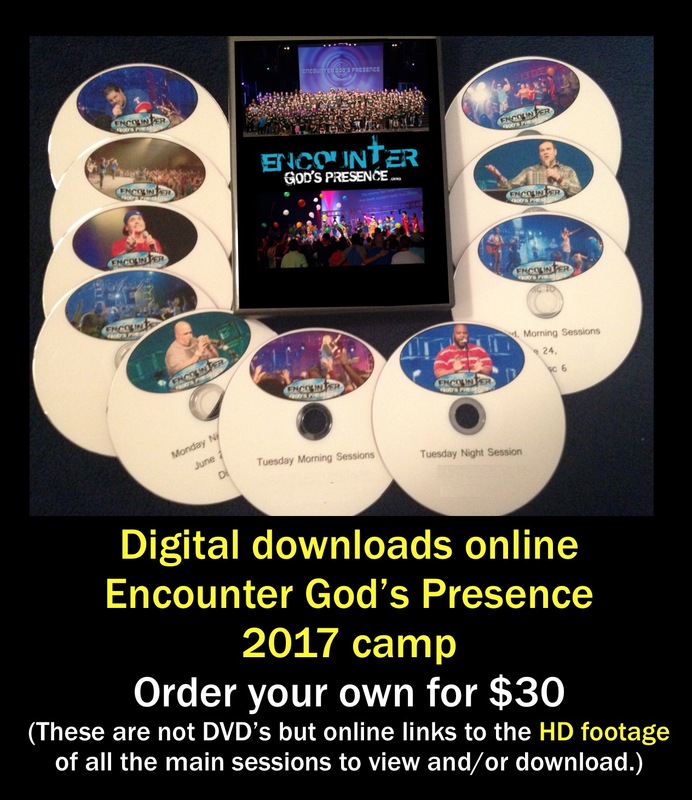 Buy yourself the digital footage so you can relive what God did at Encounter God’s Presence Servant Leadership Retreat. Order your own digital downloads & get the main sessions & ministry, some of the amazing worship times, prophetic words, GF Soldier’s spoken words and the Q&A Pastor’s Panel. Relive what God did at Encounter God’s Presence Camp. Order your own digital downloads & get all the main camp sessions, workshops in main auditorium, worship times, ministry, session with personal prophetic words, GF Soldier’s spoken words, dancing, musical artists, Transform DJs dance party and much more. Order your digital downloads of the all the main sessions of camp for 2017 and 2016 (here). DVD’s may be available for 2015, 2014, 2013 and 2012 of EGP camp. Email for this special request. Relive what God did at Encounter God’s Presence camp. Order your own digital downloads & get all the main camp sessions, worship times, ministry, prophetic word session, GF Soldier’s spoken words, break dancing, musical artists, Transform DJs dance party and much more. Buy last year’s 2016 EGP camp footage by clicking on below “Buy Now”. For $30 you get links to download all sessions footage. Encounter God’s Presence 1169 N. Burleson Blvd. 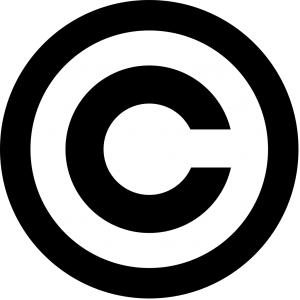 “Encounter God’s Presence” is a non-profit, 501 (C)(3) organization.